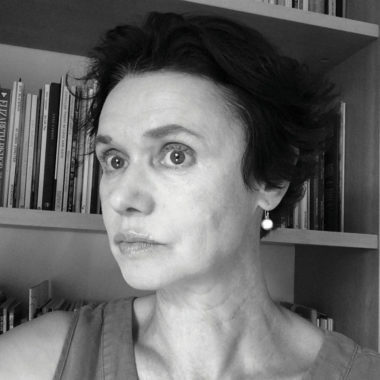 Catherine Smith is a poet and fiction writer. Her first pamphlet The New Bride, was a winner in the 2000 Poetry Business Book & Pamphlet Competition and shortlisted for the Forward Prize for Best First Collection. Her book The Butcher’s Hands won the Aldeburgh/Jerwood Prize for Best First Collection. Lip was shortlisted for the Forward Prize for Best Collection.